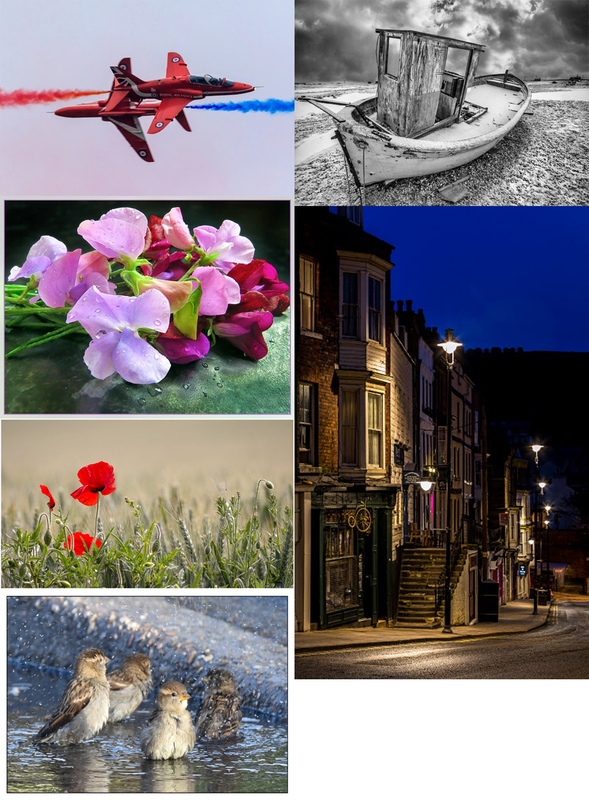 It's time to announce the winner of the final week of March's Photo Month competition. 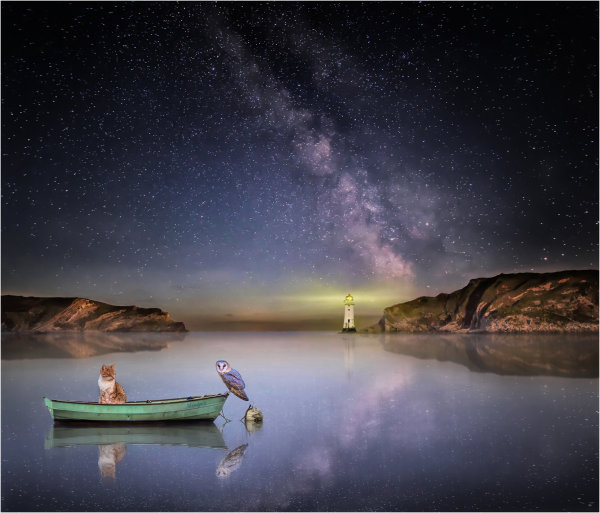 Congratulations to Somerled7, your image from day 31, digital art depicting the owl and the pussycat in a boat has been crowned the winner. Gordon, what a fantastic image. A well worthy POTW winner.